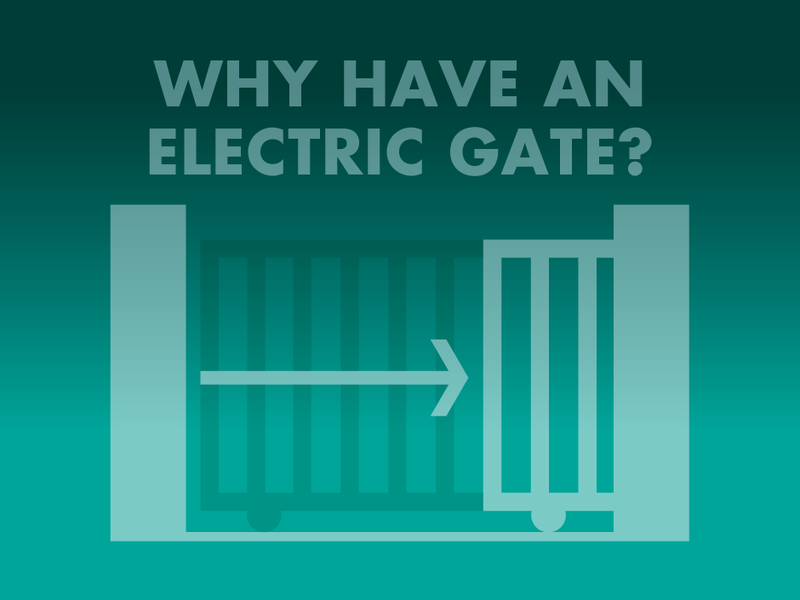 [4 Reasons] Why You Should Have An Electric Gate! We'll give you 4 GREAT REASONS why you should have an electric gate! At Global Access, we believe that having an automatic electric gate should be an important addition to your residence as it will offer your home the following attributes. An automatic electric gate will add security to your home, acting as a visual and physical deterrent, an automated gate will have would-be thieves move onto an easier target as your property will be harder to enter. Enclosing your yard with a fence and automated gate will increase the safety for kids & pets. You will have peace of mind knowing that your children and pets can play safely in your yard. Having an electric gate provides convenience as it means you'll no longer have to get out of your car on a rainy or hot day again! Simply press the button on your remote and bingo-bango, your gate will open for you, allowing you to simply drive through your entrance. If you have the appropriate safety devices installed, you can even have your gate close automatically at a pre-set time without fear of damaging your car or causing injury to people. Automatic gates enhance the visual appeal of your home, and therefore raise the value. As there is a cost associated with having a gate, most people simply don't have one, the perception is then created that the property is of higher perceived value. Having an automatic gate will also provide increased perceived value of your home because of the enhanced security, increased safety and added convenience of never needed to get out of your vehicle to manually open the gate!